Let your hair move naturally when you bathe it in aloe and silky coconut oil. 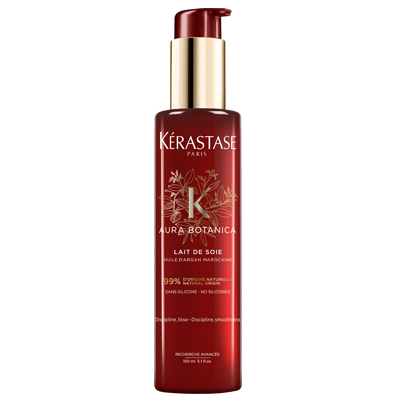 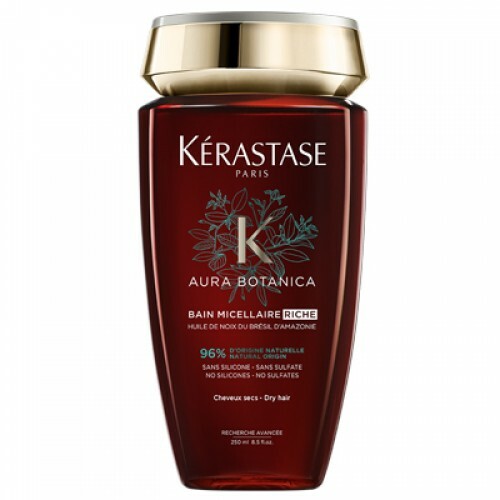 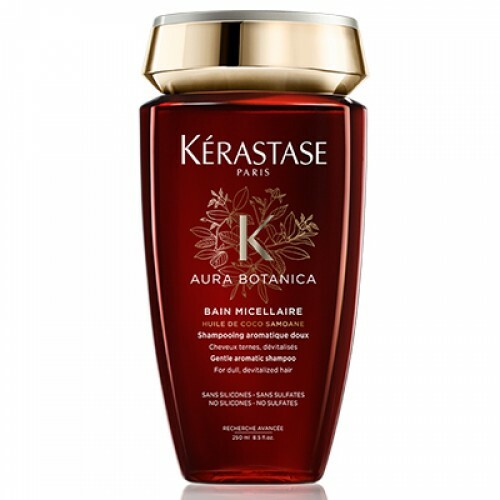 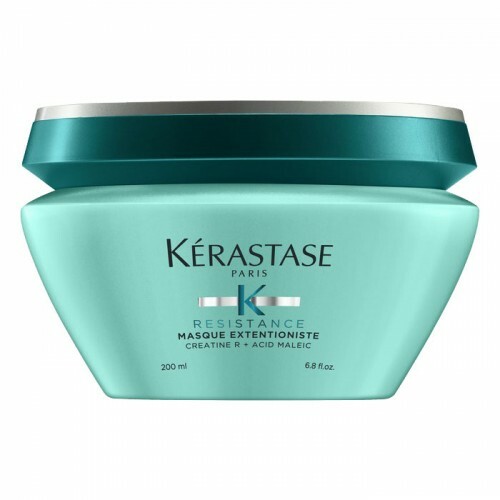 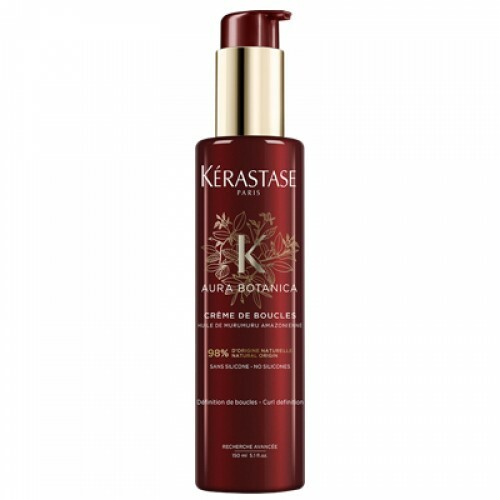 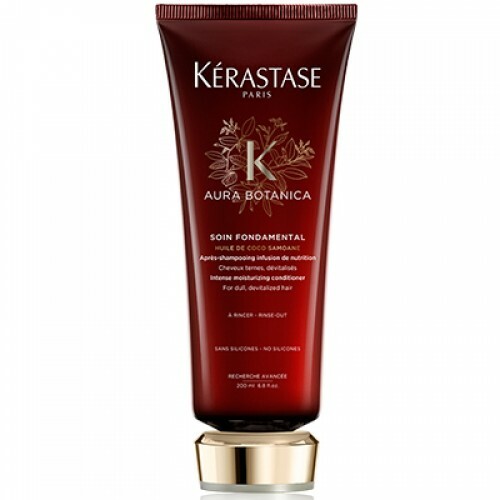 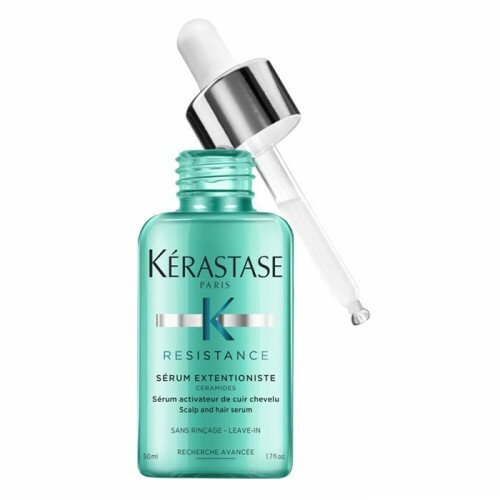 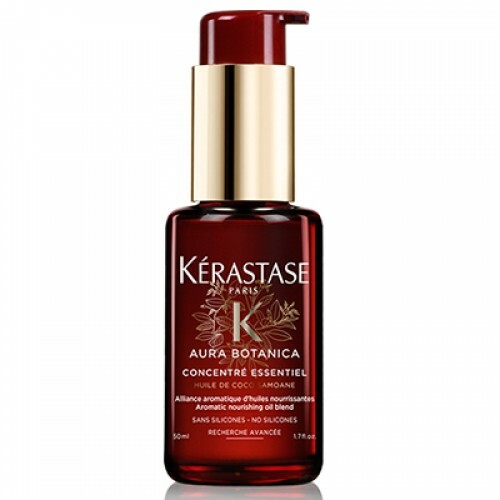 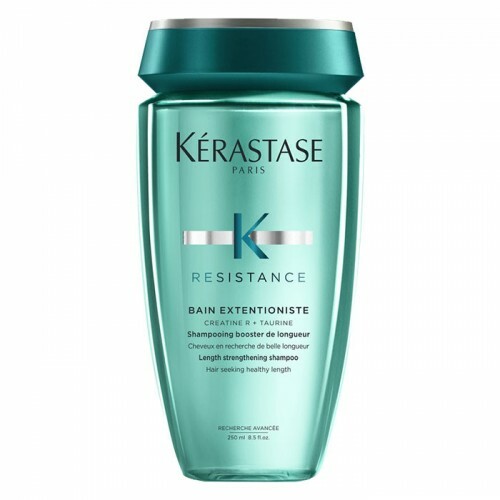 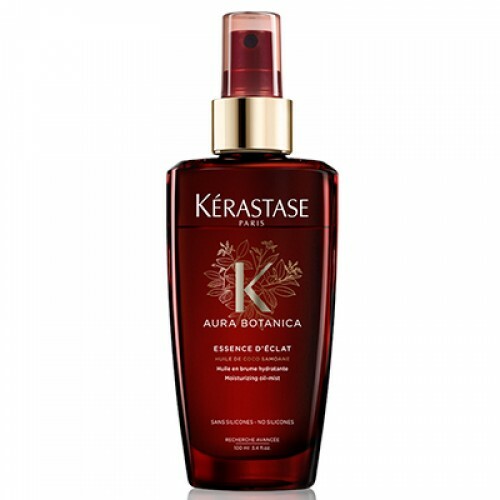 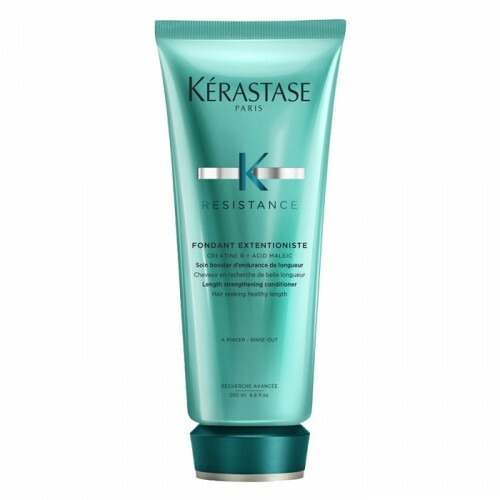 Beat frizz and flyaways with Kérastase Aura Botanica Lait de Soie’s weightless, milky formula. 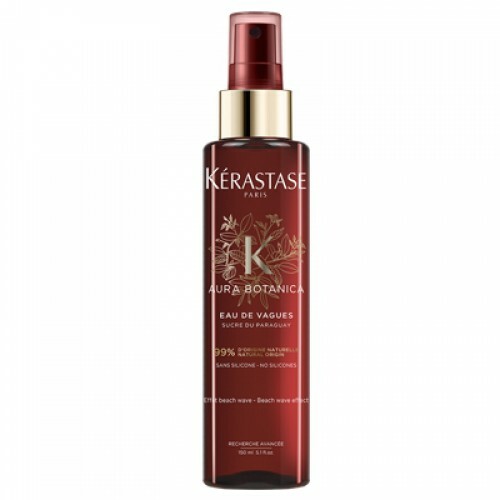 Radiate volume and shine, and glow with health and confidence.